Very good! A lot is happening! 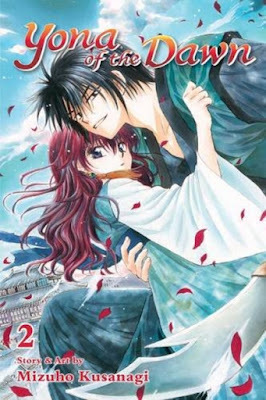 The princess and Hak go back to his village of the Wind Tribe and stay there a while. Then they set off to find the hidden priests who will be able to put them on the right path. Meanwhile, the Fire Tribe is hunting them and Sun what's his face is made the new king. An exciting ending! I adore this series. I recently found the anime on Crunchyroll, and it's really well done. Quite beautiful.